One of the properties of objects that geometry studies is their shape. The geometric shapes and their names below gives you a general sense for what you will find in any given geometry classroom. Intuitively, one can think of shape as a set of lines that enclose a space. According to this intuitive understanding, the shape of an object is the external form or appearance of an object in space that can be represented by a set of lines oriented in some way. Shapes have been studied by people since before recorded civilization. Ancient Egyptians understood the unique properties of different shapes and incorporated those insights into their monumental constructions like the pyramids, and the Greeks considered abstract geometric shapes to be among the most fundamental constituents of existence; perfect idealizations of their imperfect material counterparts. Isaac Newton appealed primarily to geometric laws and shapes to construct his system of mechanics and Einstein’s greatest work involved describing the large-scale geometric shape of the universe. 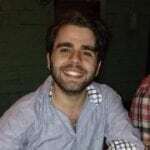 Shapes are one of the first things that human babies learn to recognize and according to many philosophers and scientists throughout history, the study of shape, and geometry more broadly, is one of the few instances where the human mind can come into direct contact with ultimate reality. There are many different kinds of shapes but all shapes share a few properties. First, all shapes are at least 2-dimensional. Things like 1-dimensional lines or 0-dimensional points do not have an area and do not count as shapes. Second, all shapes of N dimension are composed out of elements of N−1 dimensions. For example, a 2-dimensional square is made out of 1-dimensional lines. Similarly, a 3-dimensional cube is composed of 2-dimensional squares, a 4-dimensional hypercube is composed of 3-dimensional cubes, etc. 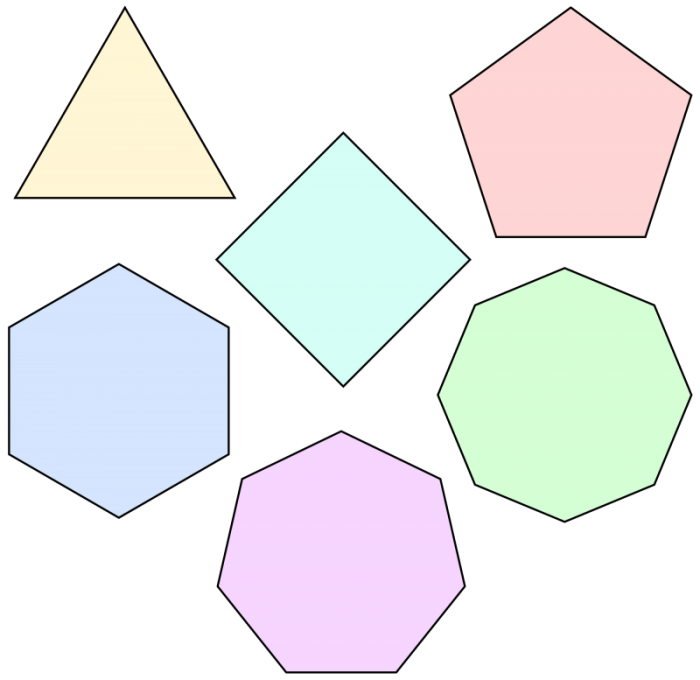 The construction of shapes gives them a unique hierarchy, where particular shapes have analogs at different dimensions. A sphere is a 3-D analog of a 2-D circle and a tetrahedron is a 3-D analog of a 2-D triangle. Lastly, for any given shape, there is at least one (in many cases more than one) mathematical representation of that shape in terms of an algebraic function relating at least two values of an ordered pair on a coordinate plane. For example, the equation that defines a circle is (x – h)2 + (y – k)2 = r2, where (h,k) represents the center point of the circle, and r represents the radius of the circle. The mathematical machinery of algebra allows us to encode the properties of a geometric object into a single mathematical expression, which makes analysis much easier. Shapes are often categorized according to their dimensions, their number of sides, and whether they are constructed out of straight or curved lines. A 2-D shape that is composed of straight lines is called a polygon. Polygons can be further divided by their number of sides. Since a shape must enclose a space, the smallest possible polygon in Euclidean geometry is a triangle with 3 sides. Some systems of geometry allow for 1-sided or 2-sided shapes but not traditional Euclidean geometry. A 3-D shape composed out of straight lines and flat 2-D surfaces is called polyhedra. like polygons, polyhedra are further divided by the number of faces. Convex shapes made out of curved lines are typically called ellipsoids but there are many other shapes that do not clearly fall into any one category. 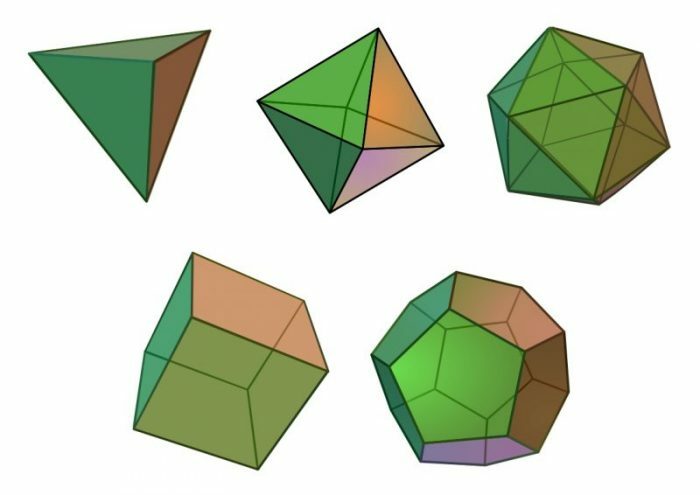 Unlike regular polygons, of which there are virtually an infinite amount, there are only 5 possible regular polyhedra. Sphere – all points equidistant from a center point in 3-D space. So far, we have only considered shapes in either 2 or 3 dimensions. These shapes make up the vast majority of shapes a person can expect to encounter in everyday life. There exist a whole catalog of exotic shapes that exist in higher dimensions than the normal 3 dimensions of our everyday experience. 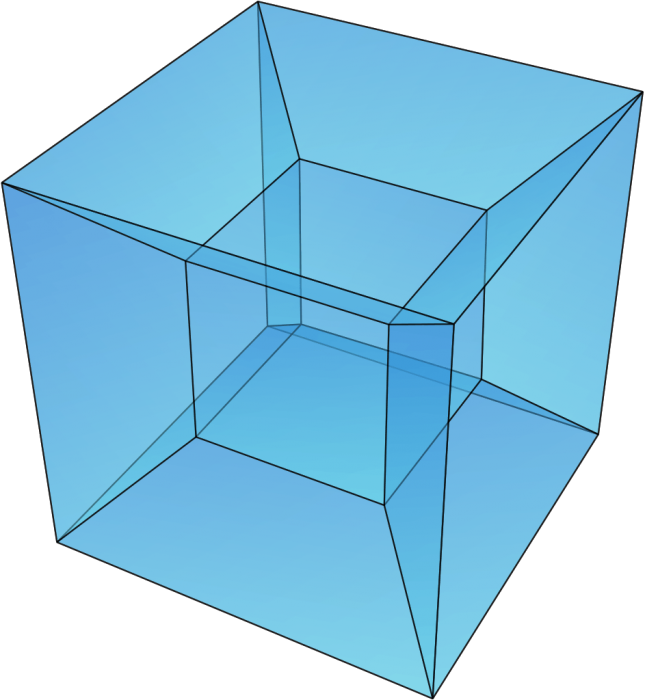 For example, a tesseract, also called a hypercube, is the 4-dimensional analog of a cube. 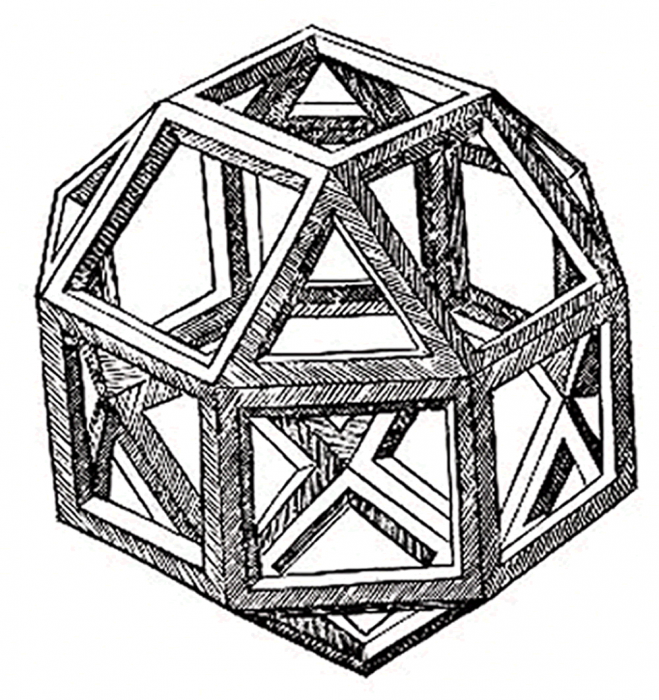 It is a regular 4-D polytope, just like a cube is a regular 3-D polyhedron. Just as a cube is composed of 6 square faces, a tesseract is composed of 8 cubical cells. In addition to the tesseract, there exist 5 other regular 4-D polytopes, such as the 5-cell pentachoron or the 600-cell (!) hexacosichoron tetraplex polytetrahedron. Theoretically, this method of geometric abstraction could extend ad infinitum, resulting in an ever-extending upward hierarchy of multi-dimensional shapes. Additionally, the introduction of non-Euclidean geometries allows for the construction of strange analogs to shapes found in Euclidean geometry that have different properties. For example, a non-Euclidean triangle has interior angles that can add up to greater than or less than 180°, depending on specific non-Euclidean geometry used.